Due to the lack of cyber security in Asia and the Pacific, business and communications technology sector may face potential financial losses of $ 745 trillion US dollars. Which is more than seven percent of the country's gross domestic product (GDP) of 24.3 trillion US dollars. According to a research report by Frost and Sullivan conducted under Microsoft's supervision, this information has emerged. The information was released in a notification issued by Microsoft. 'The idea of ​​cyber security threats in the Asia-Pacific region: The security of modern enterprises in the digital world' aims to make the people aware of cyber security violations in this area of ​​business and communications technology and to identify the necessary issues for the implementation of the cyber security strategies of the organizations. In this study, the survey was carried out by the medium-sized enterprises and organizations (250 to 499 workers) and workers of large organizations and organizations in the business and communications technology sector. According to the report, more than half of the surveyed (25%) cyber security violations have occurred or they are not convinced or have no information about the data violation (27%). 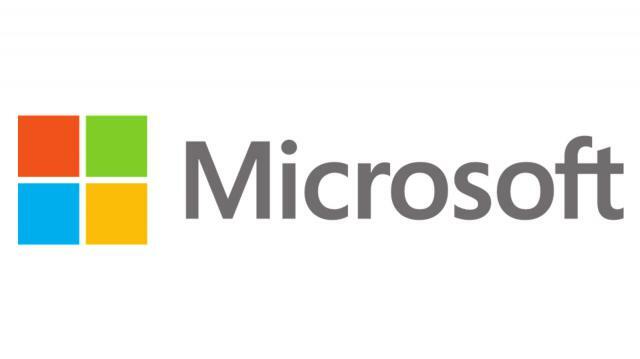 Eric Lam, director of Microsoft's Asia-based Enterprise Cyber ​​Security Group, said, "The organizations are now adopting cloud and mobile computing services to connect with their customers and utilize the full utility of their activities." Eric Lam said, 'The new target of attack has been created as the traditional communication technology is invisible to the opponent. The organizations have suffered significant economic losses, along with their customer satisfaction and reputation, which is evident in recent cyber security violations. The study said, along with financial losses, cyber-security infringement has reduced the possibilities and capacity of the organization to take advantage of the future of digital economy of Asia-Pacific region. Cyber ​​attacks like the ransom demand attracted the attention of enterprises. Fraudulent wire transfer, data corruption and online brand impersonation are the most vulnerable issues and the reason for the downfall. Researchers say that the next guard of defense in the cyber security sector may be artificial intelligence (AI). In Asia and the Pacific, four of the four organizations have already taken the AI ​​technology to increase the security of cyber security.